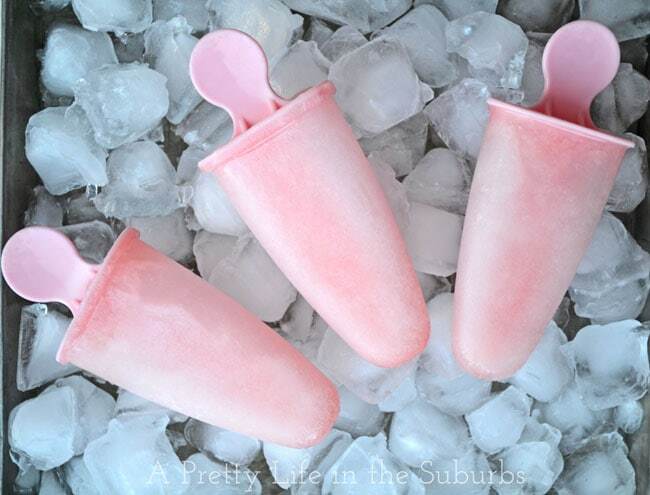 Color Your Summer: Pink Lemonade Popsicles! Hi friends! I hope you all had a great weekend! I know we did…we’re very much enjoying our summer! 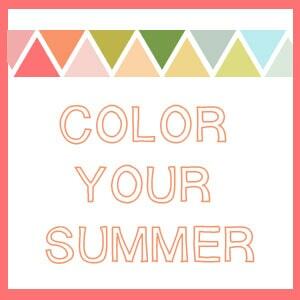 Today I’m guest posting for the Color Your Summer series over at Kojo Designs! Yay! My colour for this series is pink, and I’ve made you something pretty & delicious! So please pop over and enjoy this refreshing summer treat!